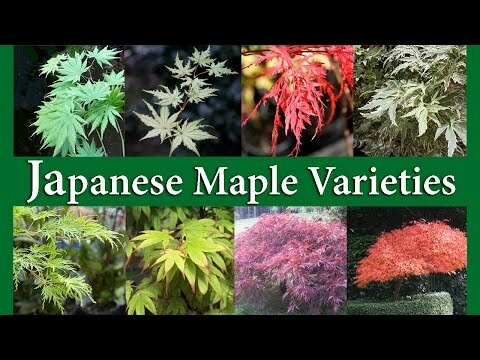 How to choose a Japanese Maple such as Fire Glow & Autumn Moon! 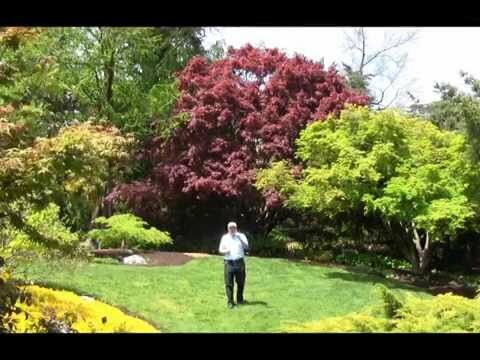 In this episode of Growing Wisdom we visit StoneGate gardens in Lincoln, MA to learn about Japanese Maple Trees. 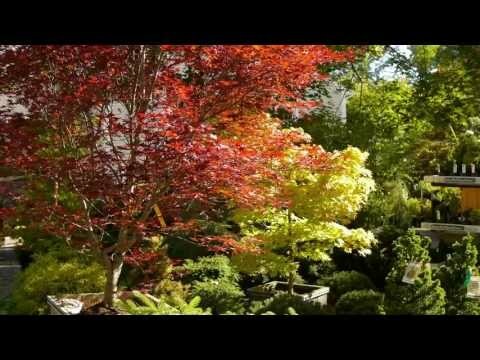 Featuring Fire Glow, Autumn Moon & More! 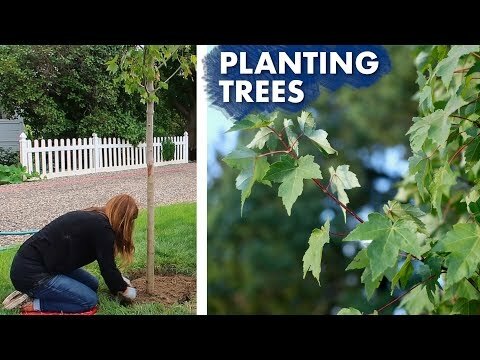 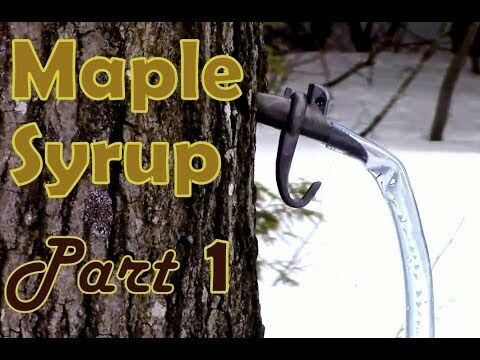 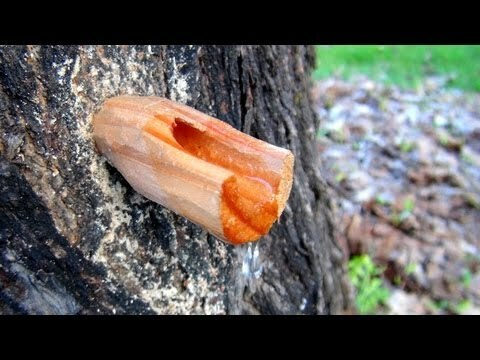 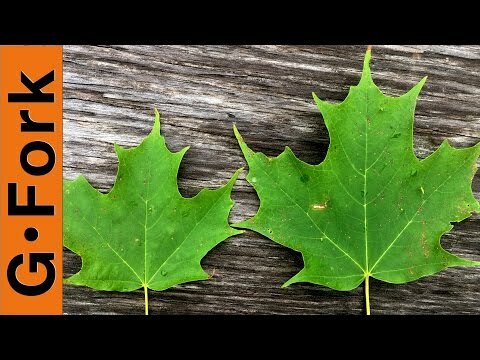 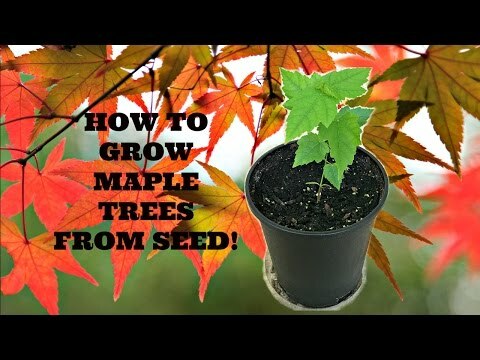 How to Grow Maple Trees from Seed!